Algimantas PAULAUSKAS is Professor at the Department of Biology at Vytautas Magnus University, Faculty of Natural Sciences. He is the head of the scientific cluster Climate Change and Environmental Pollution and how they affect organ interaction and health at gene-ecosystem levels. He has published over 200 publications, his scientific reports were presented at over 100 international conferences, congresses and symposiums. In 1993, for his work on animal biodiversity research, Professor Paulauskas was awarded the Soros Fellowship. For his work cycle “Research on the genetic diversity of parasites and their hosts”, he was given the nominal prize of Francis Shivickis (Biology) at the LAA in 2015. He also created molecular ecology school. Prof. A. Paulauskas is well-known in the scientific world. 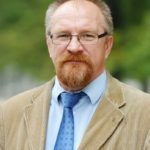 He is a member of the International Parliamentary Assembly Biotechnology Bioethics Scientific Committee from Lithuania (headquarters – Athens, Greece), expert of Joint European Food Safety Agency (EFSA) and European Center for Disease Prevention and Control (ECDC) of the VectorNet project. 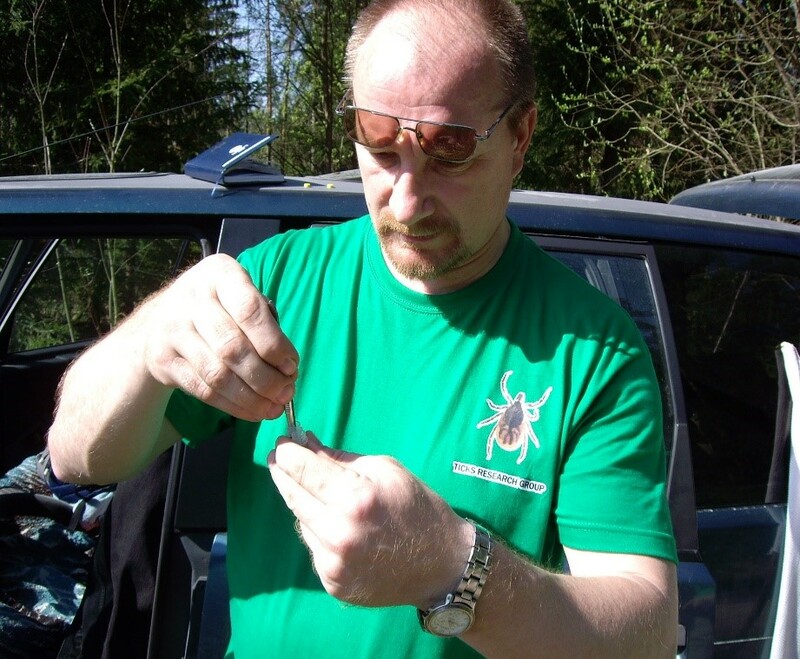 He has big experience in field work: from 1983 organised or took part in expeditions in Chukotka, Kamchatka, West Siberia, Norway, Sweden, Finland, Latvia, Estonia, Poland, Slovakia, Spain, the USA and Lithuania for collection materials. Target Group Bachelor level, Master level and PhD students, researchers and university teachers from areas of biology, bioinformatics, genetics, molecular biology, microbiology, biotechnology, bioengineering, biophysics, health sciences. Basic knowledge of biology and environmental science. Short description The course introduces participants to field methods and data analysis and includes theoretical and practical instruction in both the field and the lab. Participants will gain knowledge in using the latest techniques in field methodologies and the most recent analytical and instrumental tools. The course is especially suited to those interested in biodiversity assessment, especially plant, avian and invertebrate biodiversity. 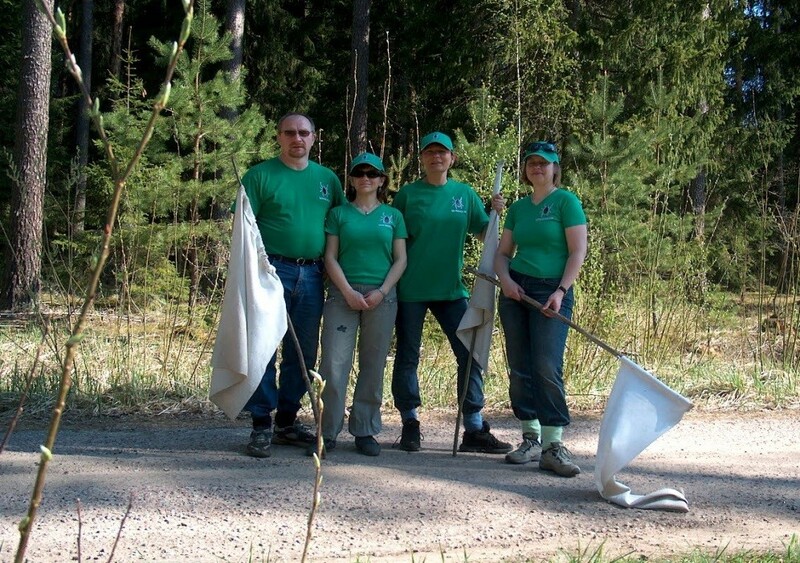 During the entire course, participants will visit different natural environments in national parks, natural reserves and zoological museums of Lithuania. Aim The aim of the course is to provide students with evidence-based core training in the use of a wide range of sampling techniques currently available for living organisms in Natural habitats, as well as to explore techniques used for the quantification of biodiversity and the measurement of abundance.